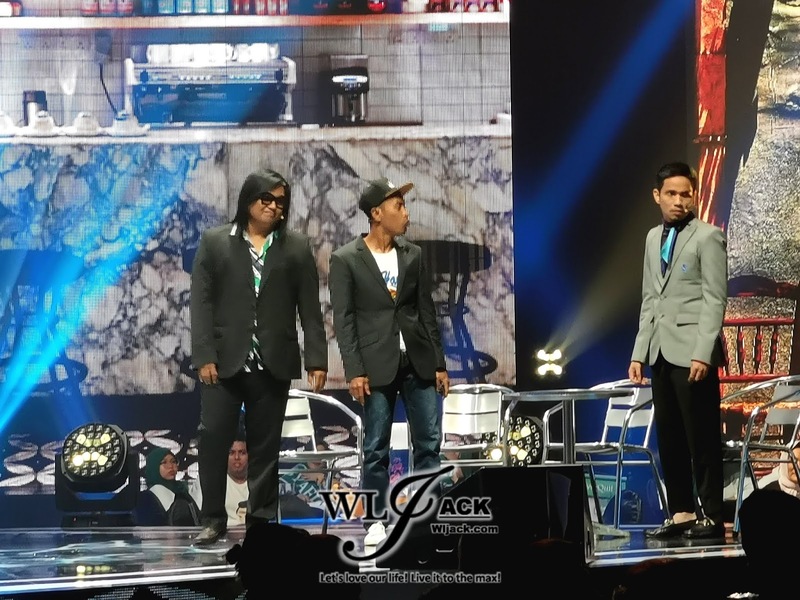 During the night, one of the biggest winner is definitely the team for “Nur”. The drama was crowned as “Drama Pilihan” (Drama of Choice) for the night. 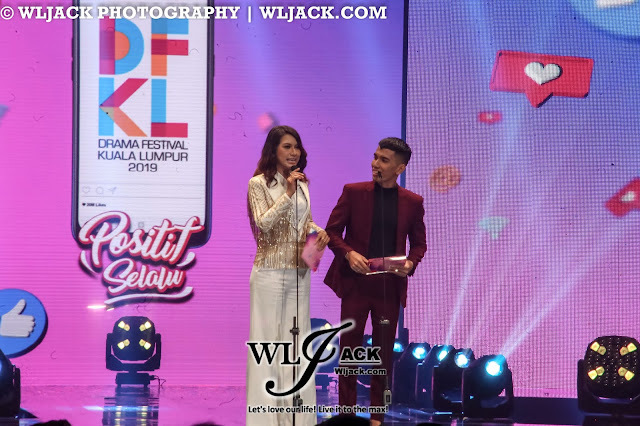 In addition to that, “Nur” has also won away Penulis Skrip Pilihan (Scriptwriter of Choice- Sharulezad), Pengarah Pilihan (Director of Choice - Sharulezad), Pasangan Pilihan (On-screen couple of choice - Syafiq Kyle & Amyra Rosli), Antagonis Pilihan (Antagonist of Choice - Azhan Rani), Aktor Pilihan (Actor of Choice - Syafiq Kyle). What an amazing achievement! Apart from the appreciation of Television Dramas, the awards show also provided an award for short drama. 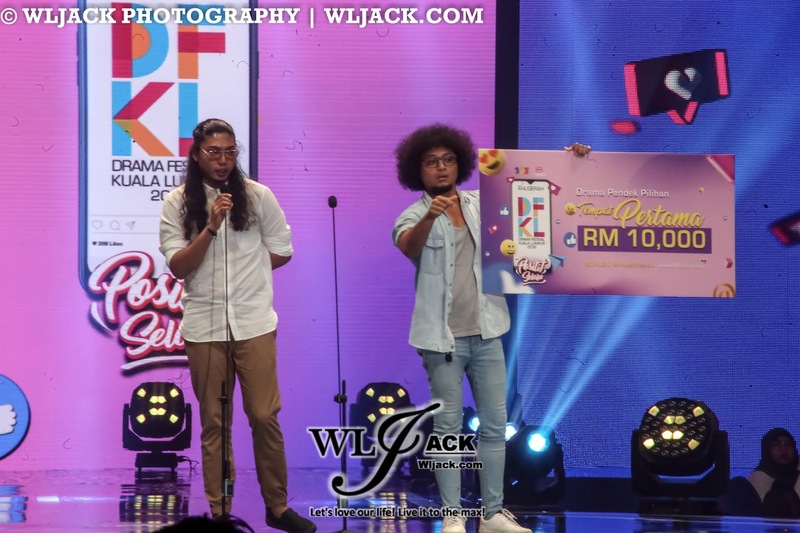 “Drama Pendek Pilihan” was awarded to the team behind “Orang Kita”. 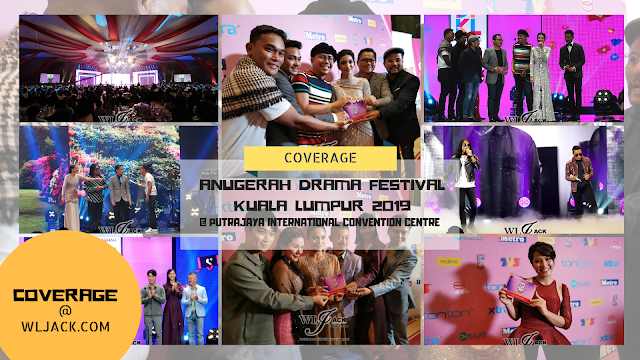 First Time Ever, Awards for Mandarin based Drama In Anugerah DFKL 2019! One of the highlights of the night was the awards for Mandarin Based Drama. 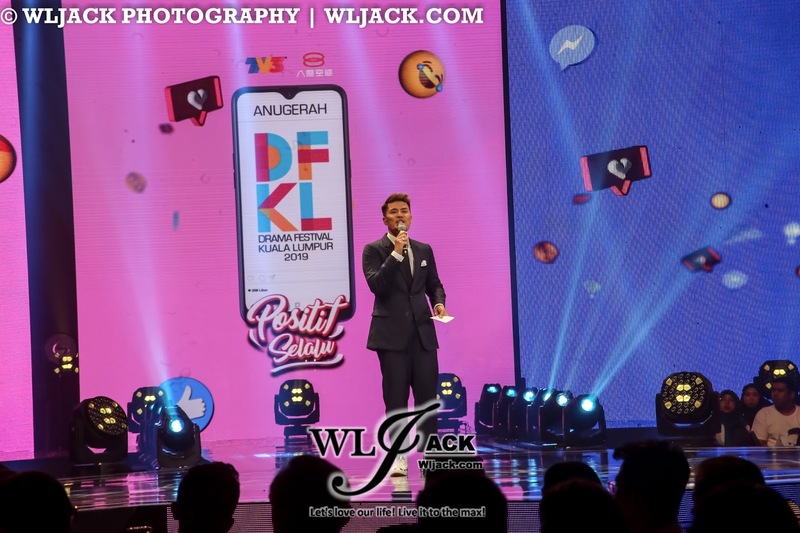 This was the first time for Anugerah DFKL to include Drama Rantaian Bahasa Cina as part of the show. 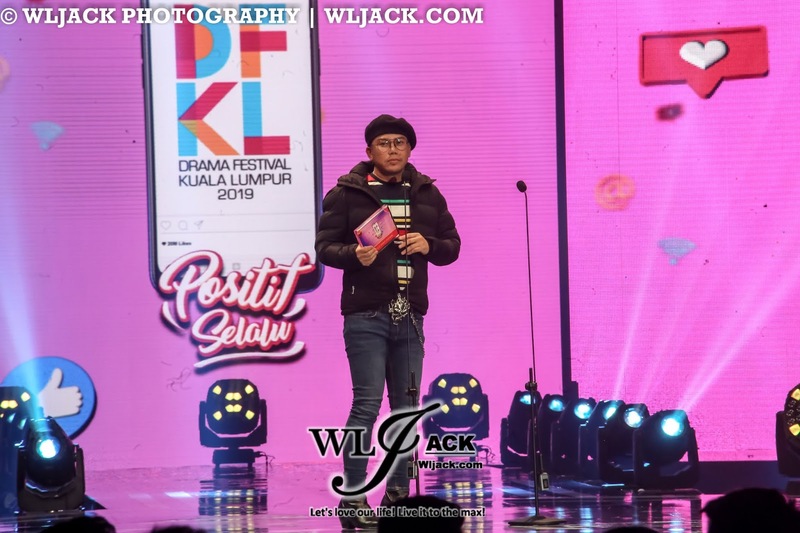 The winner for the award was My Nyonya Sensei. 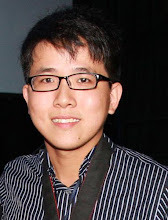 The team for My Nyonya Sensei was very grateful to be given a chance to take part in Anugerah DFKL 2019 and they were very happy that their effort has been appreciated. Angeline Tan has given a meaningful speech on stage which highlighted on how the award show would be able to strengthen the bond between multi-races in Malaysia. 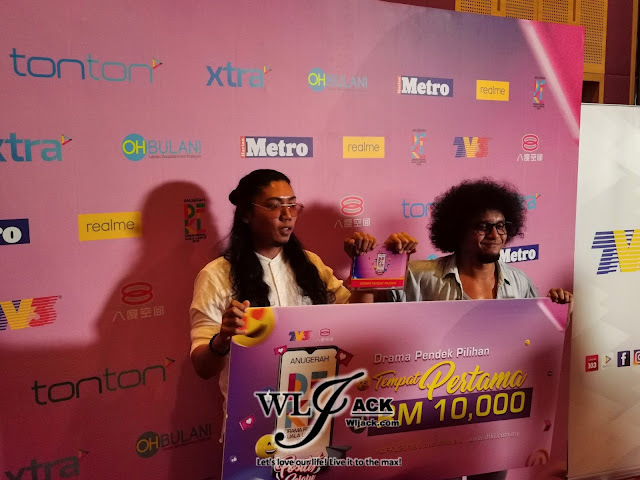 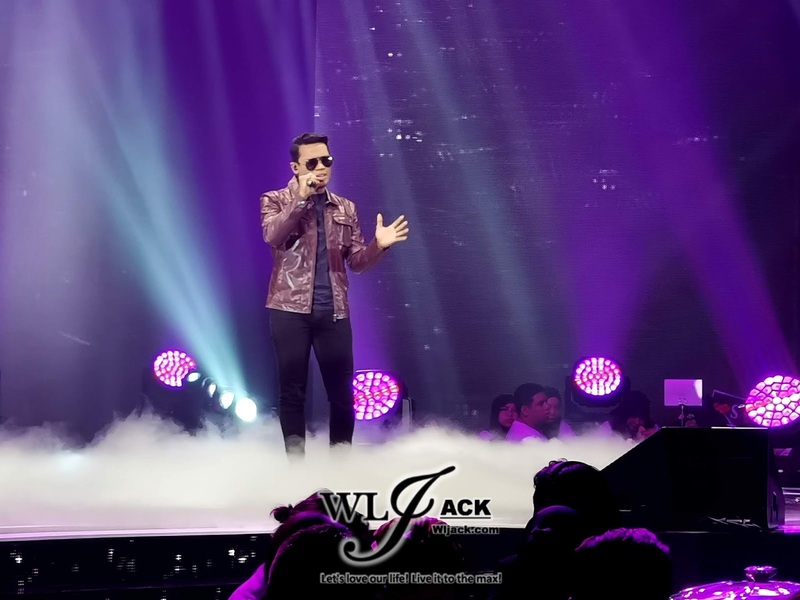 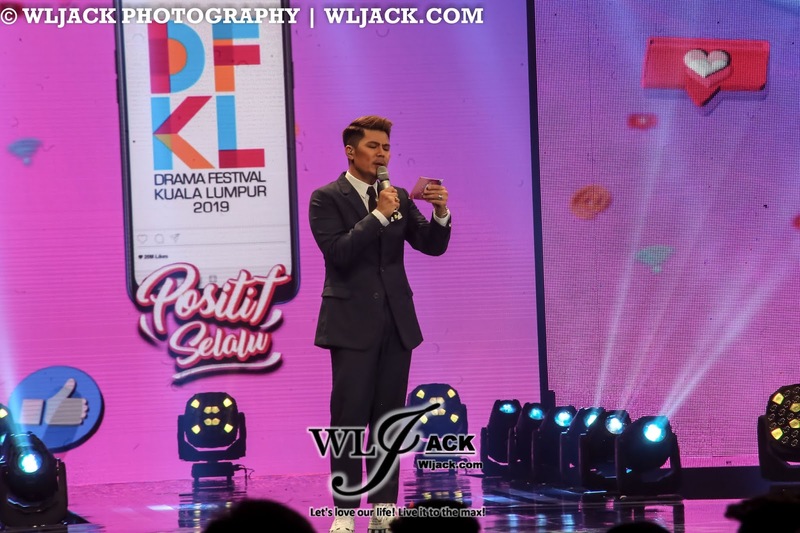 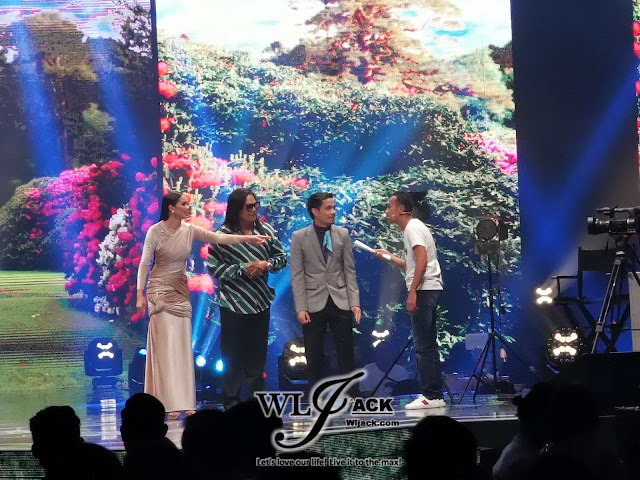 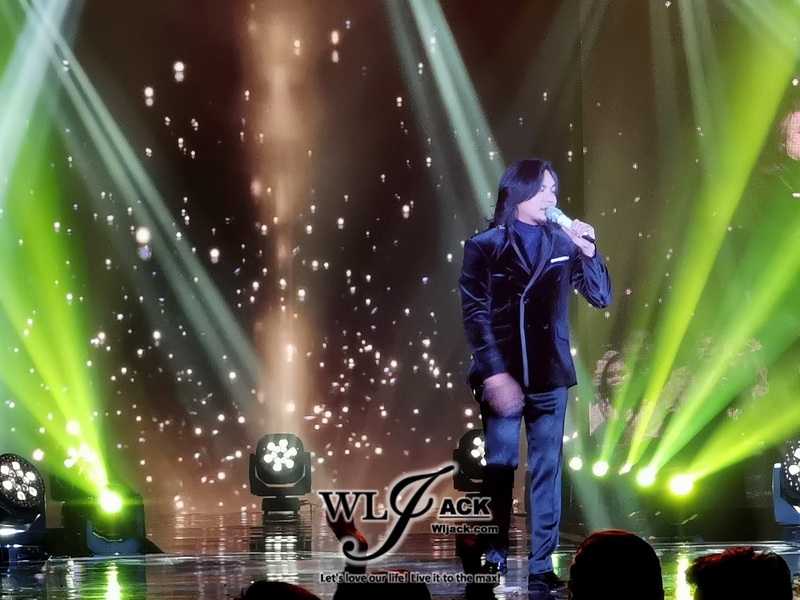 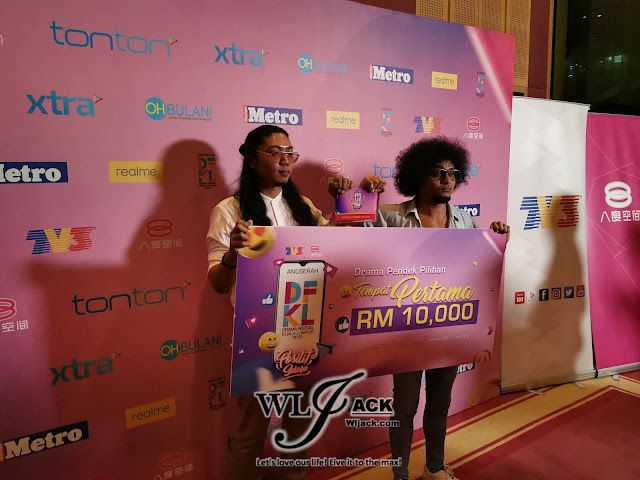 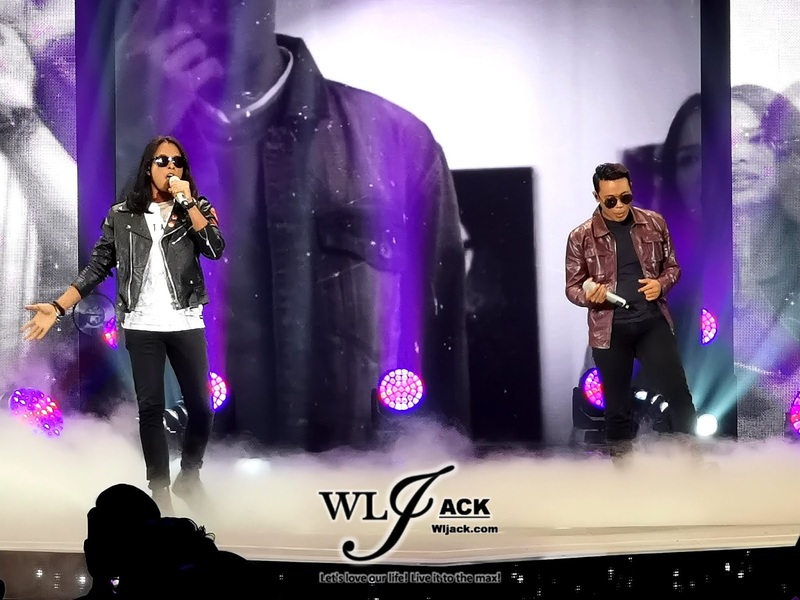 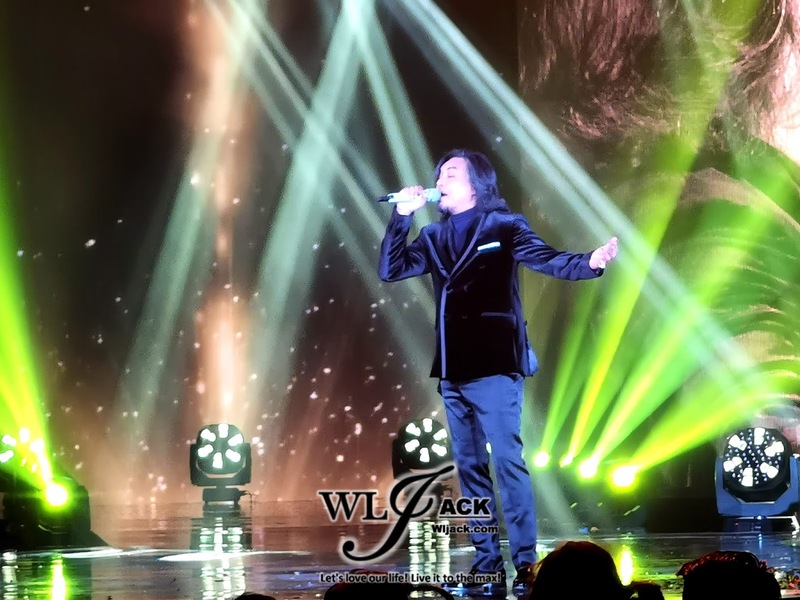 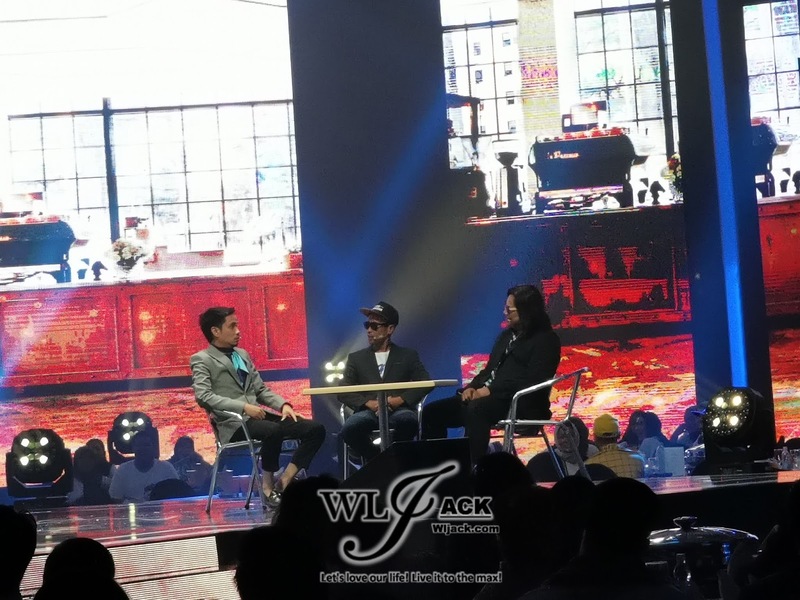 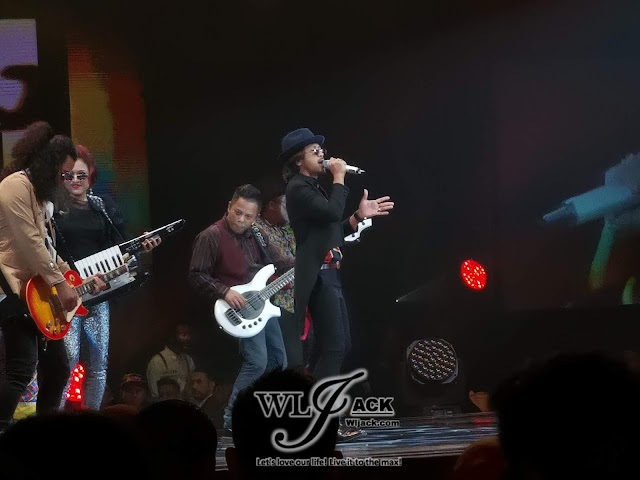 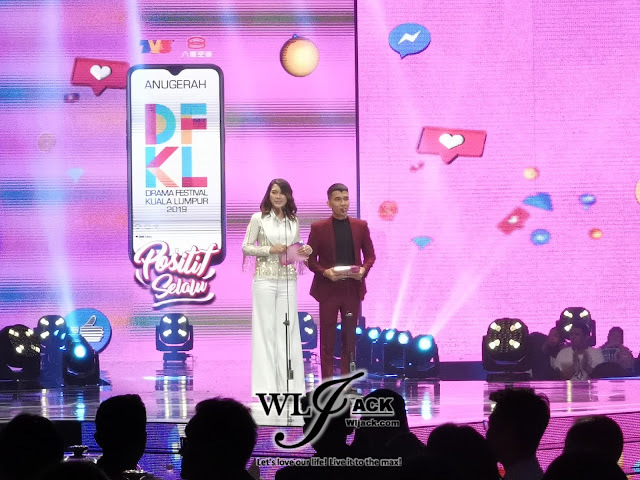 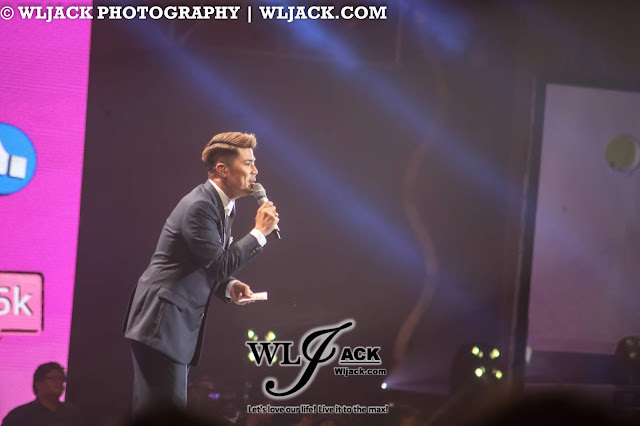 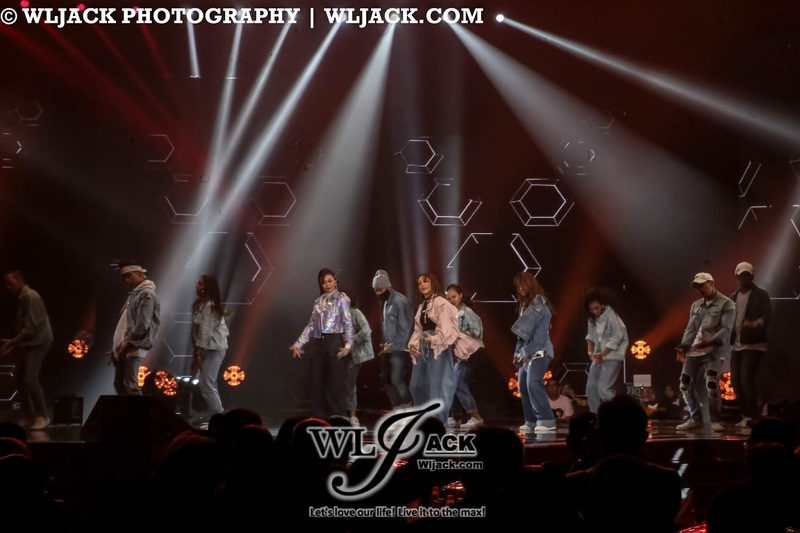 The awards show was hosted by Awal Ashaari alongside with guest awards presenters like Amyra Rosli, Remy Ishak, Izzue Islam, Fatin Afifah, Datuk Fizz Fairuz, Hannah Delisha, Zara Zya, Naim Daniel, Edika Yusuf and Che Ta. 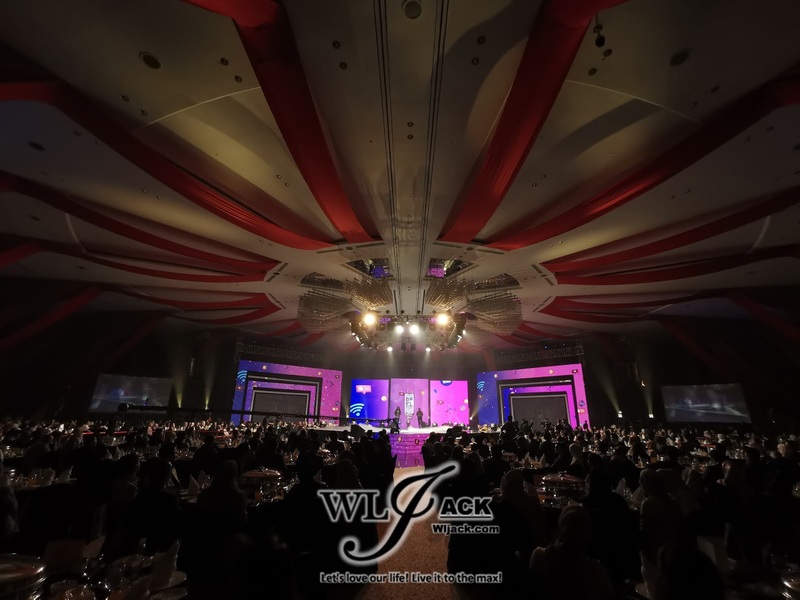 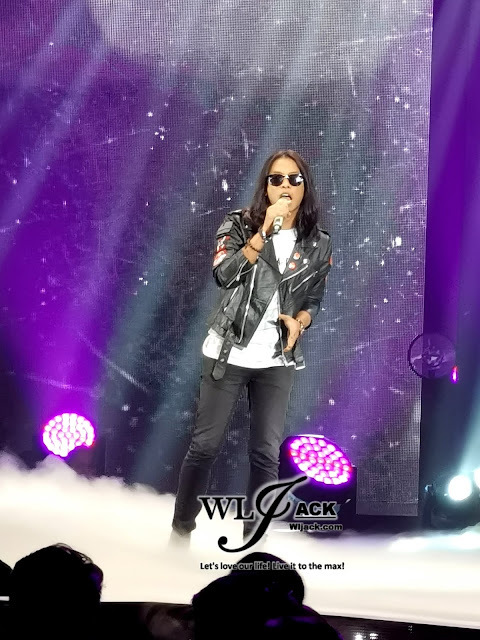 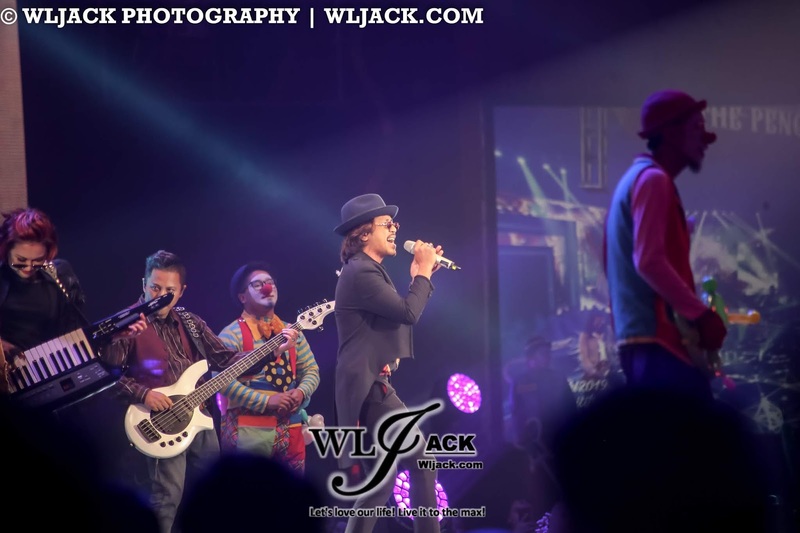 Apart from all the awards presentation, the audiences were also entertained by multiple performances like on-stage sketches and also singing performances. 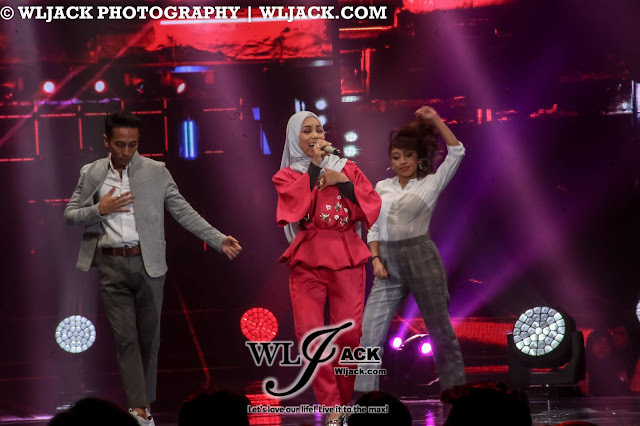 Singing performances of the night included Sarah Suhairi with the performance of “Nyawa & Raga”, Zaim & Pasha with medley performance, Hafiz Suip with his song “Kisah Cinta Kita”, De Fam’s upbeat performance with a little bit of Kpop Spice and last but not least Anuar Zain with “Sedetik Lebih”. 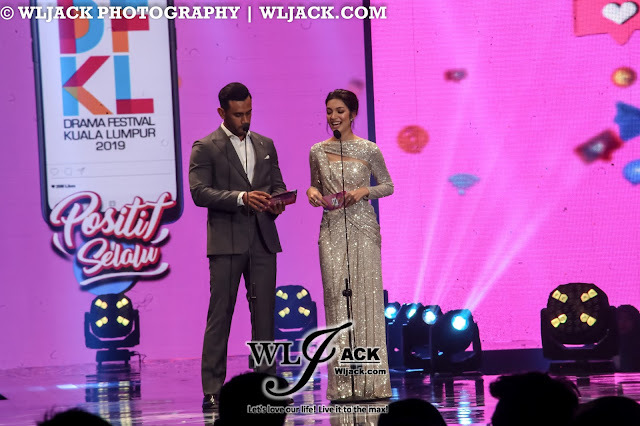 It was a great awards show. 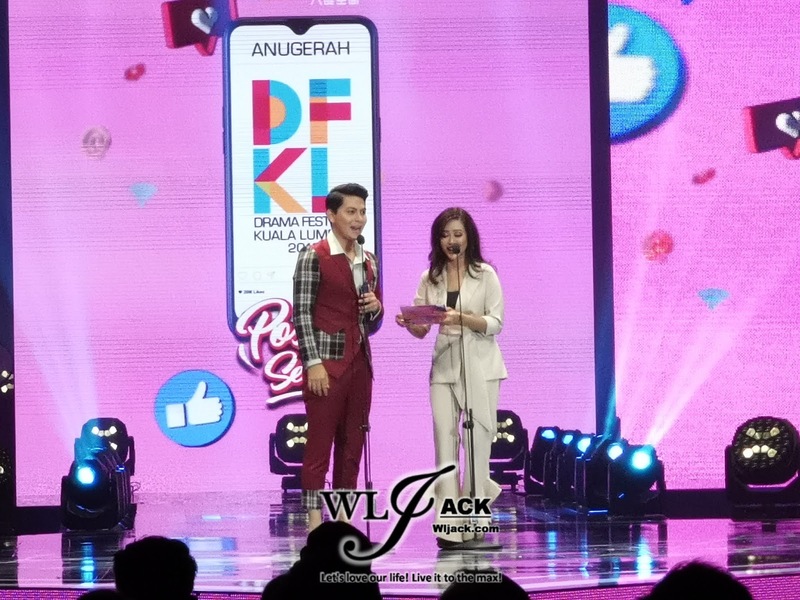 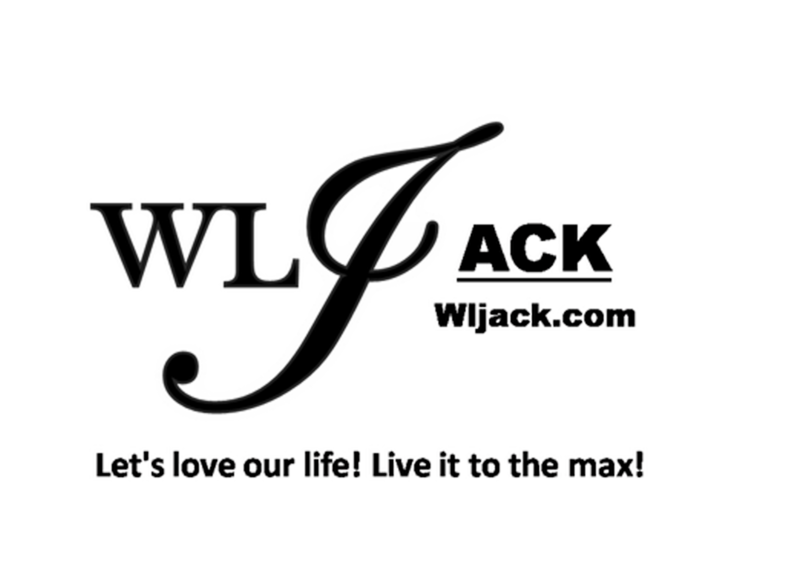 If you want to watch the event again, you may check it out at Youtube TV3 or visit www.dfkl.com.my to catch it again.